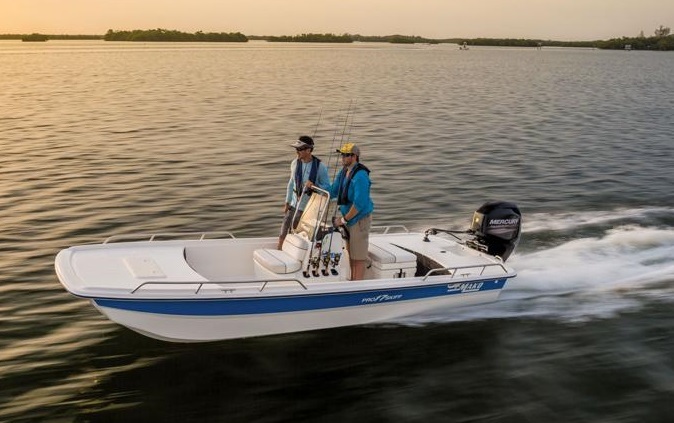 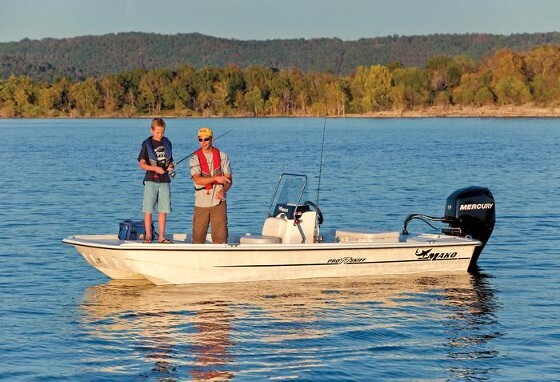 Since 1967, MAKO Boats have been providing saltwater anglers with rugged, fishable, and comfortable inshore and offshore boats for any adventure. 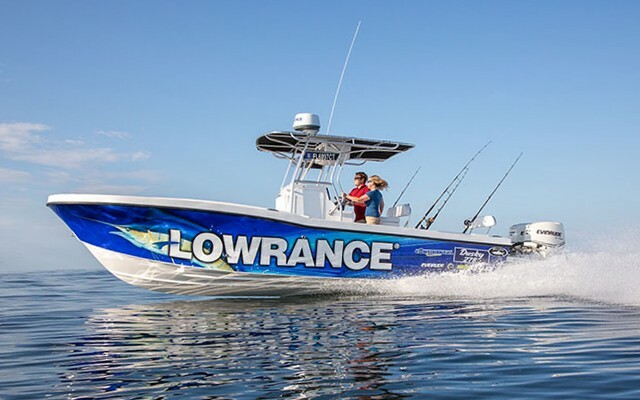 Bluewater captains have no illusions about the ocean, and they demand a boat that will take them and their crew to the fish and back with power, comfort and safety. 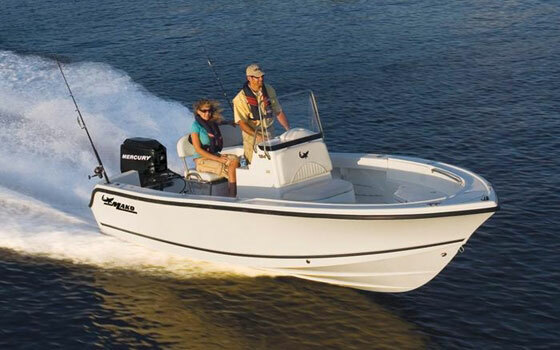 MAKO® has been building those boats for more than five decades. 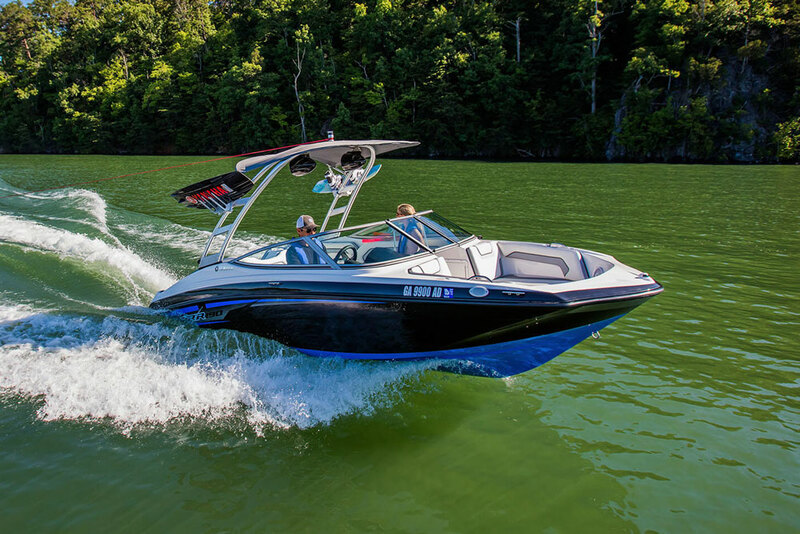 From an agile 15' skiff to a magnificent 41' offshore explorer, there’s a boat for everyone in the MAKO fleet. 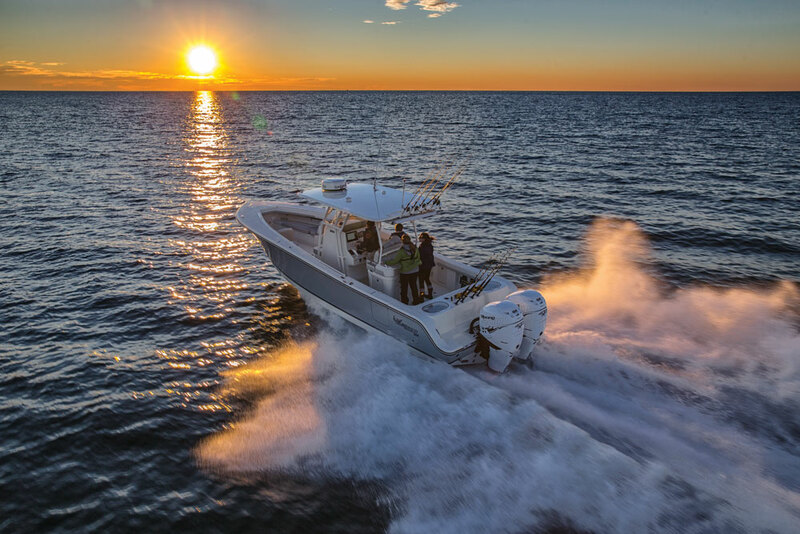 So whether your game is stalking reds in skinny grass flats, chasing sailfish past the Gulf Stream, or just cruising the coast with family and friends, MAKO can take you there.